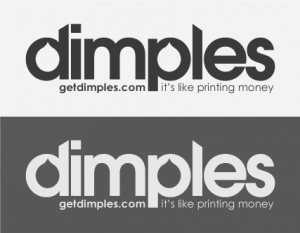 Dimples, Inc. develops software for reducing the cost of printing documents. Our patented technology enables organizations to use their existing fonts while reducing ink usage by 30 to 40%. Dimples specializes in engineering ink- and toner-conserving software and font overlays for newspapers, magazines, and more. Please note that Jonathan Miller and Mem Miller are available to assist writers or editors via interviews or any additional work needed to facilitate story development. Not a member of the media? Please view our Contact info.